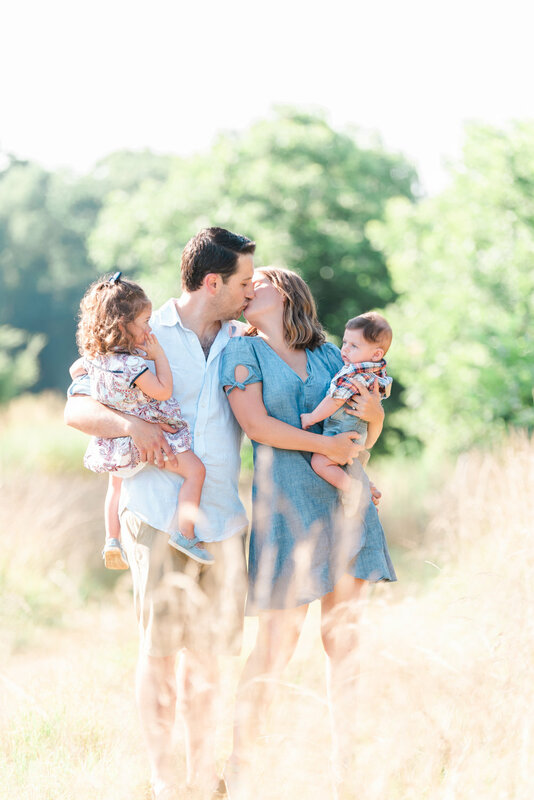 "Megan did an amazing job capturing our family which is certainly challenging with two kids under 2. She made the whole experience stress free. We would work with her again for sure!"